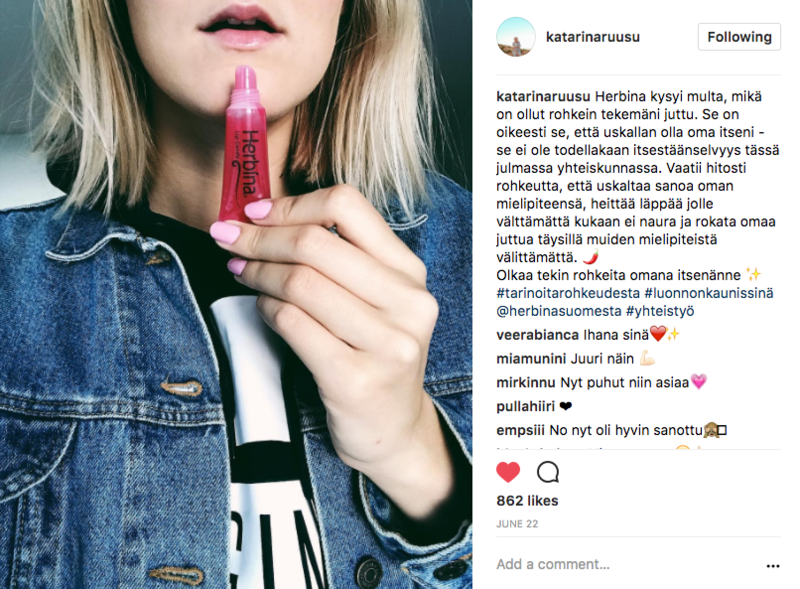 Herbina collaboration's goal was to encourage and inspire young Finnish women to be themselves in their own natural, beautiful way. 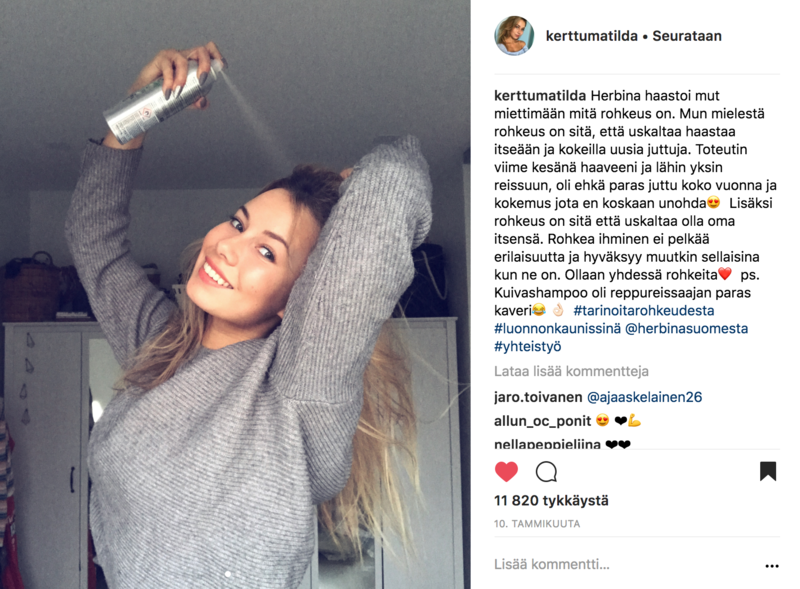 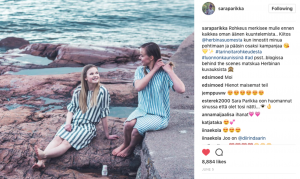 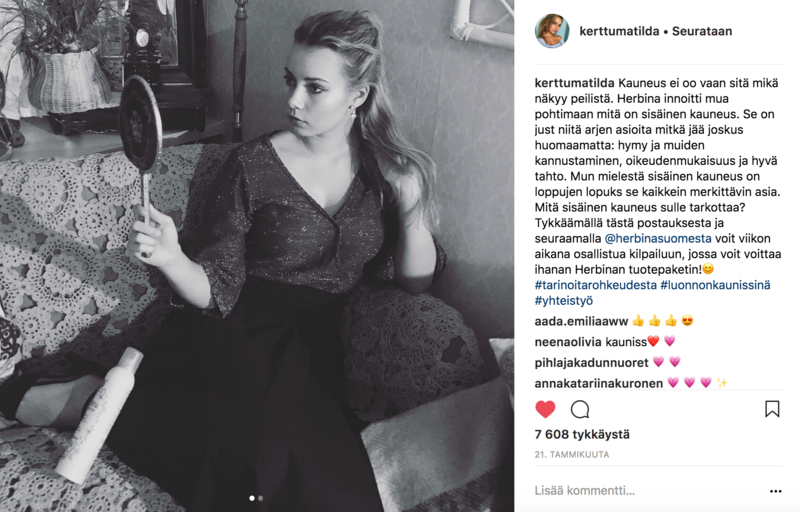 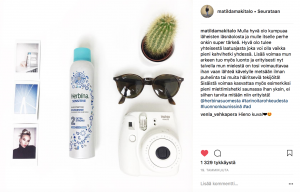 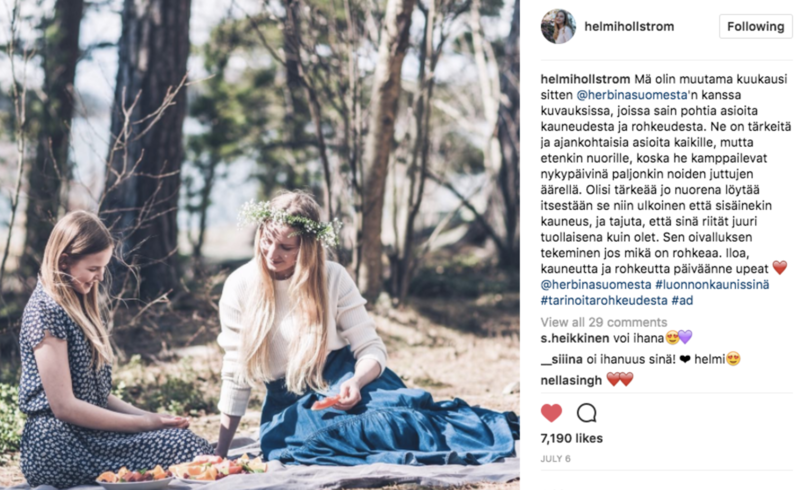 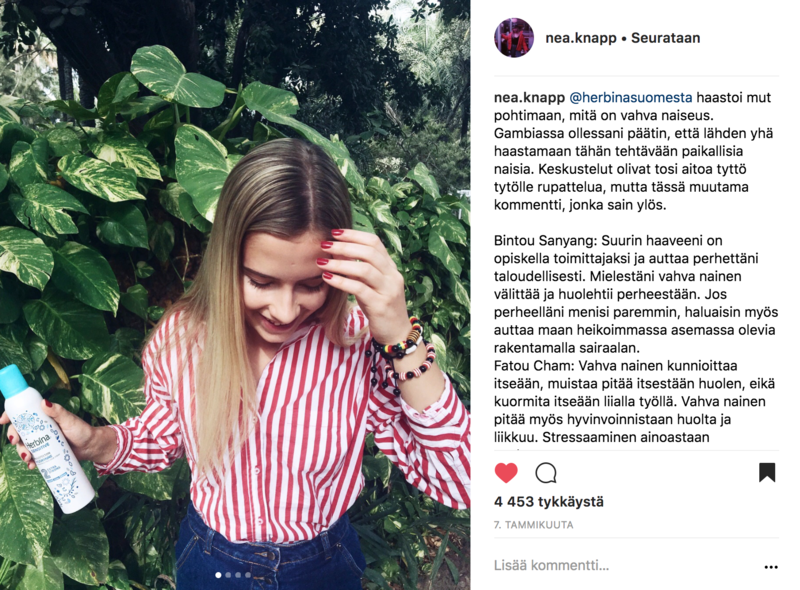 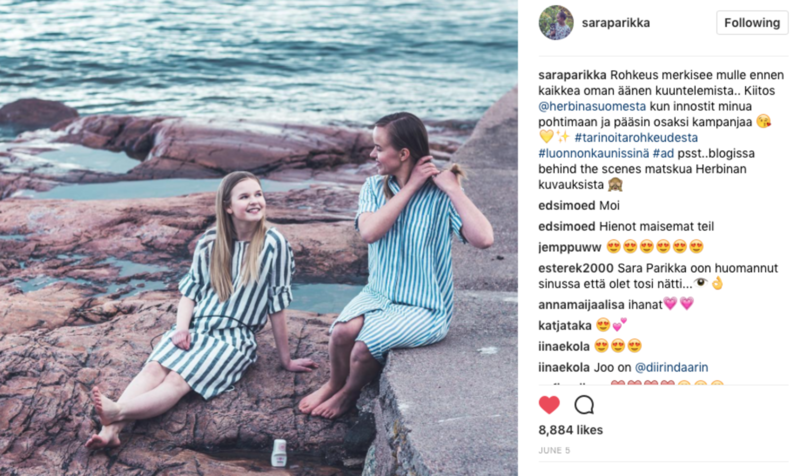 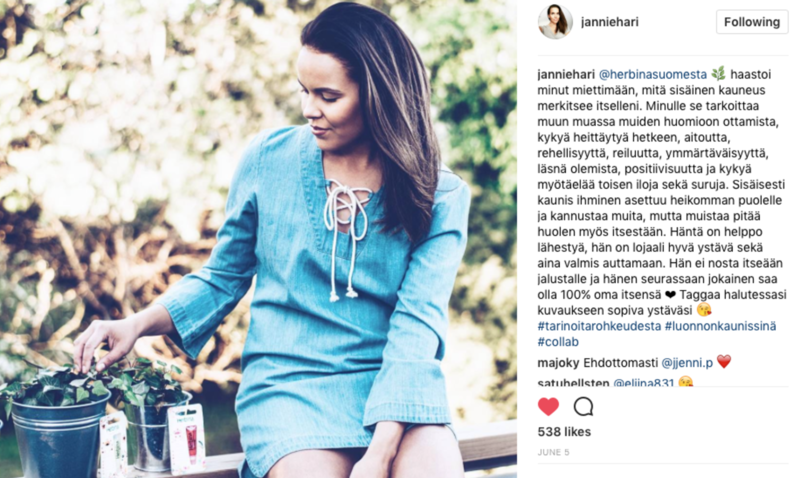 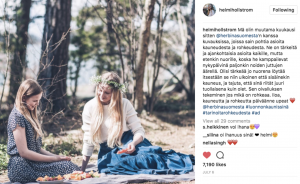 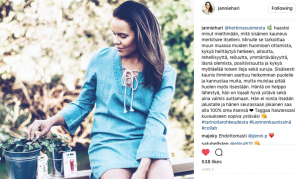 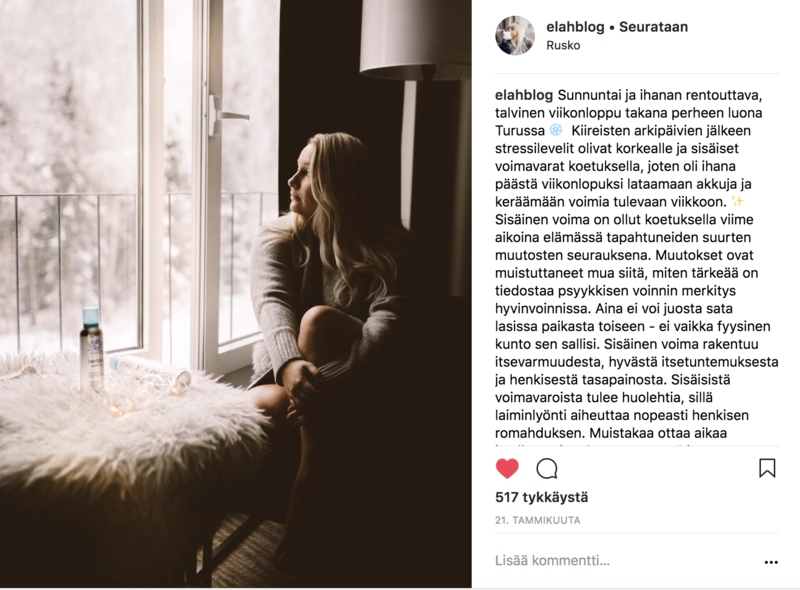 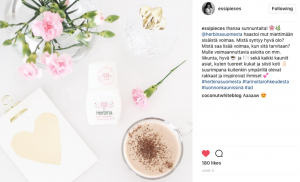 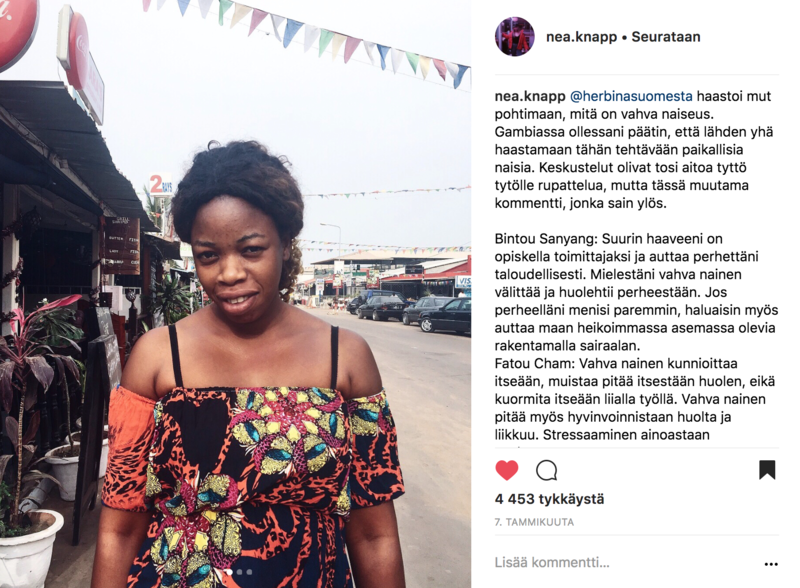 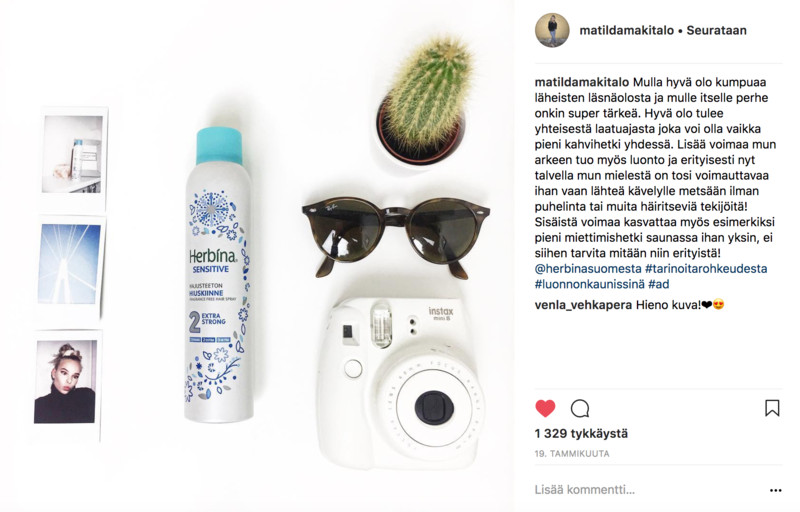 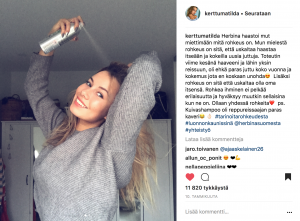 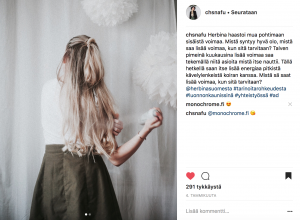 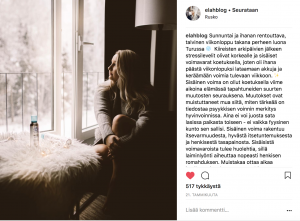 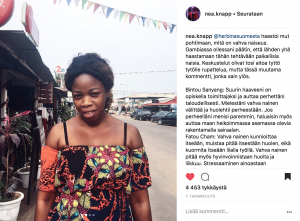 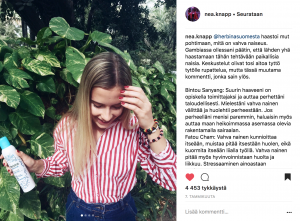 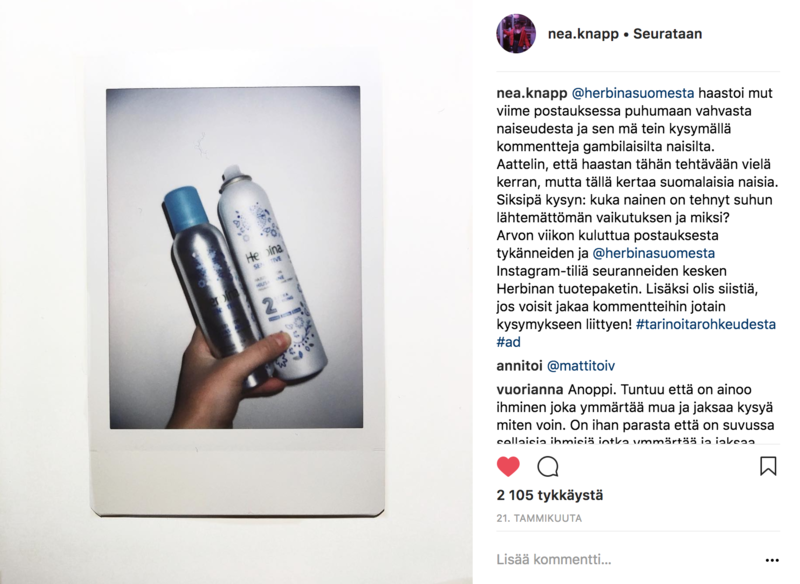 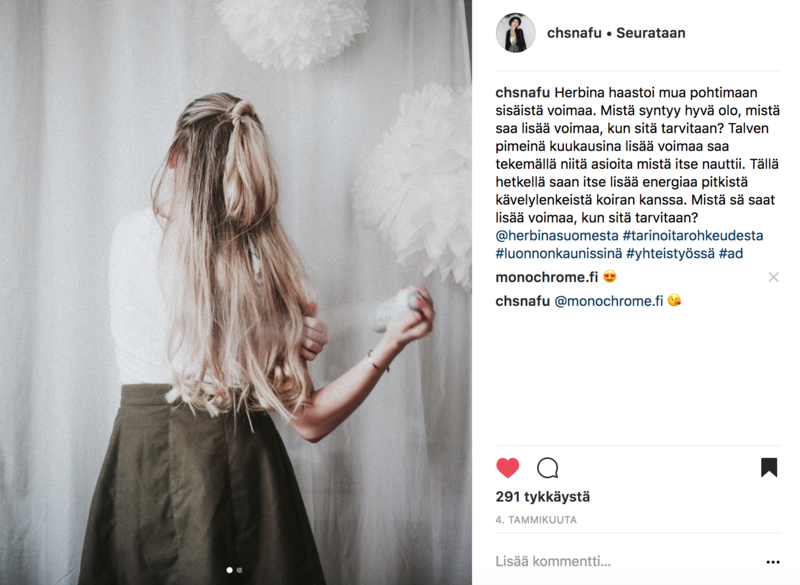 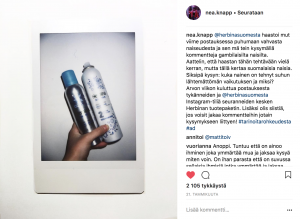 Influencers shared through Instagram-posts their thoughts about inner beauty and strength, courage, importance of skincare and modern and strong Finnish woman. 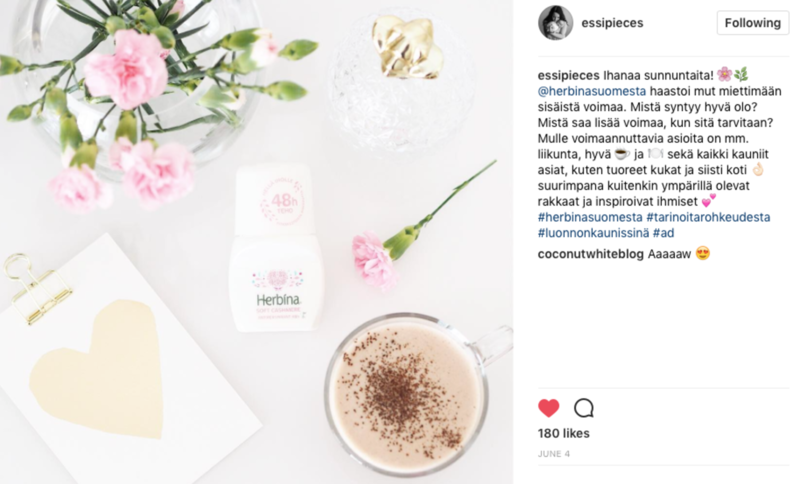 The themes linked to Herbina's products and brand naturally. 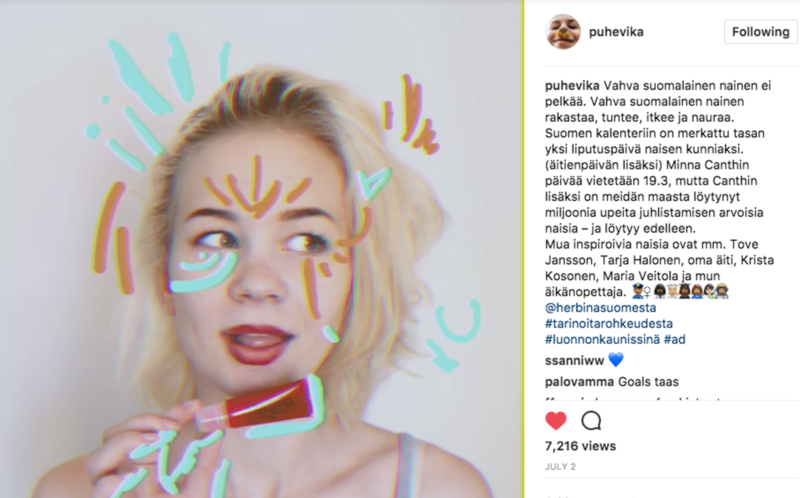 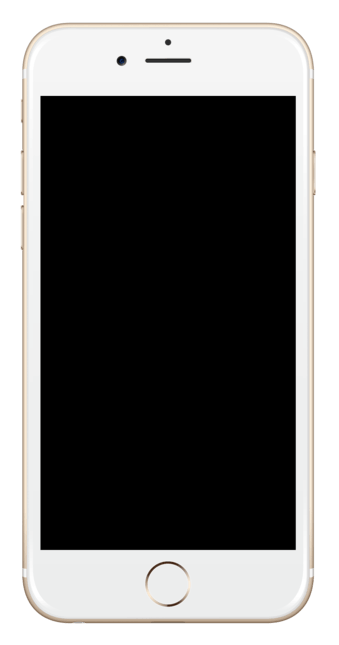 Campaign succeeded to motivate and touch numerous young Finns to praise their friends and tell about their feelings, even with matters that are considered to be more difficult to talk about. 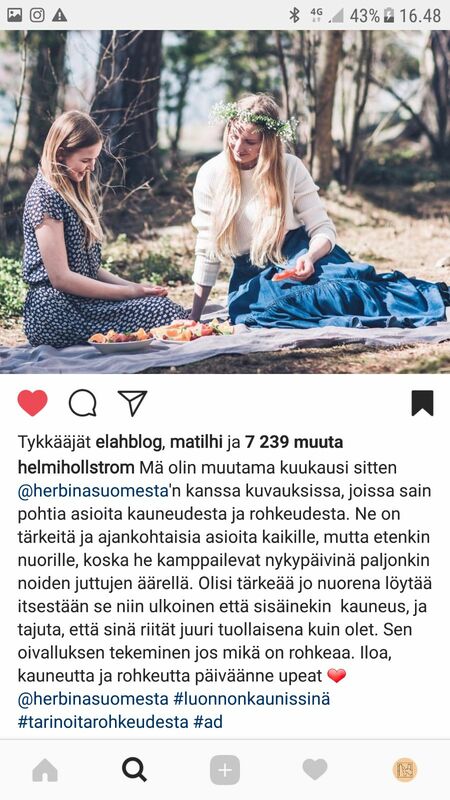 In addition three influencers of the campaign participated in a Herbina-shooting day, where still- and moving pictured was filmed for Herbina's digital marketing. 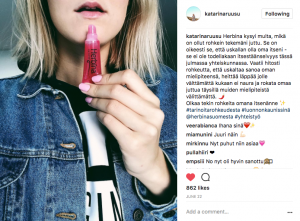 Also some of the influencer's Instagram posts were used for advertising.